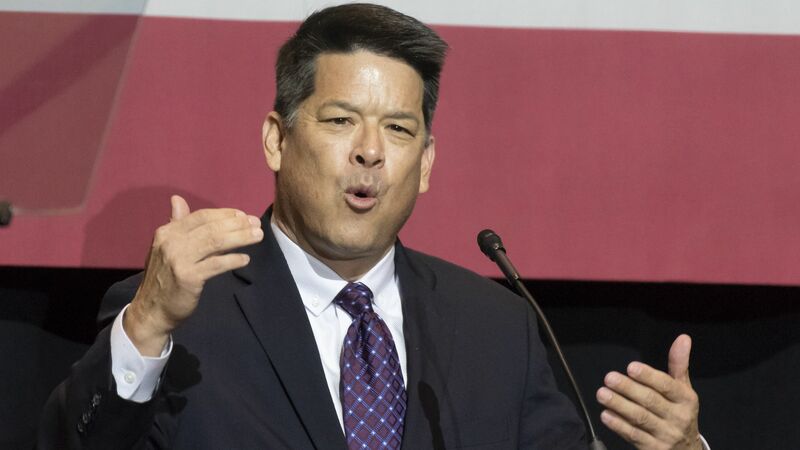 California Democrat TJ Cox won the House race in California's 21st district after his Republican opponent Rep. David Valado conceded the race on Thursday afternoon, the Mercury News reports. Why it matters: Valado was initially declared the victor by the Associated Press, but Cox took the lead in the race at the end of last month. Cox's victory gives Democrats their 7th flipped seat in California and their 40th nationwide.